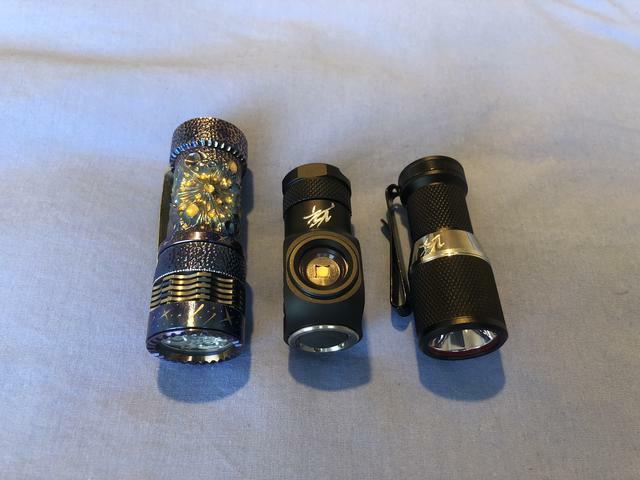 Post pics of your favourite 16340 flashlights! I will own this one in a few days. 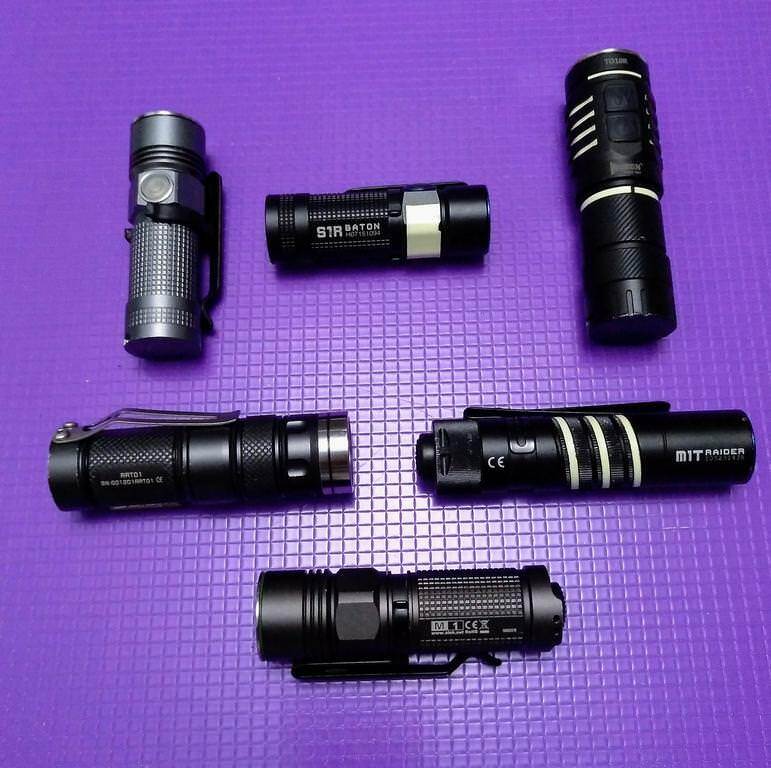 I have bigger brother version that uses 18650. Old stuff but still working good. 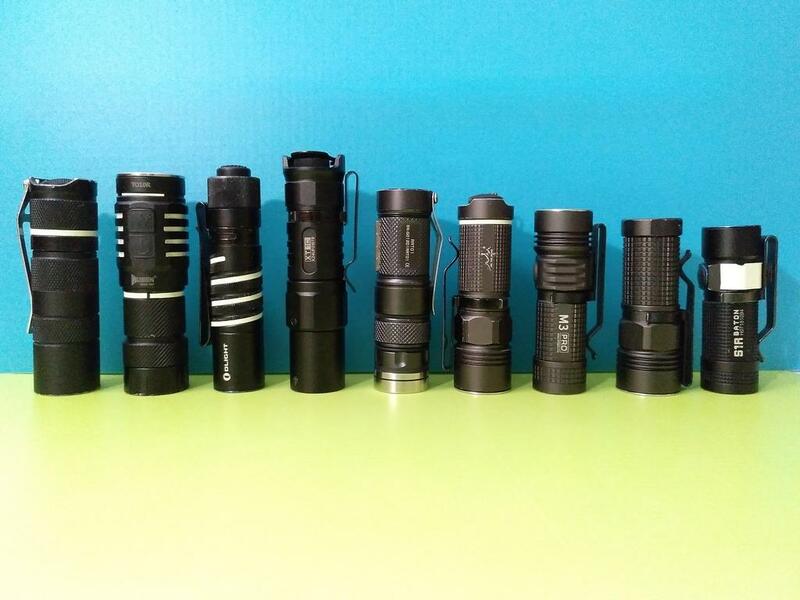 Favorite 16340 edc light for me is the Fenix E15 2016 edition. 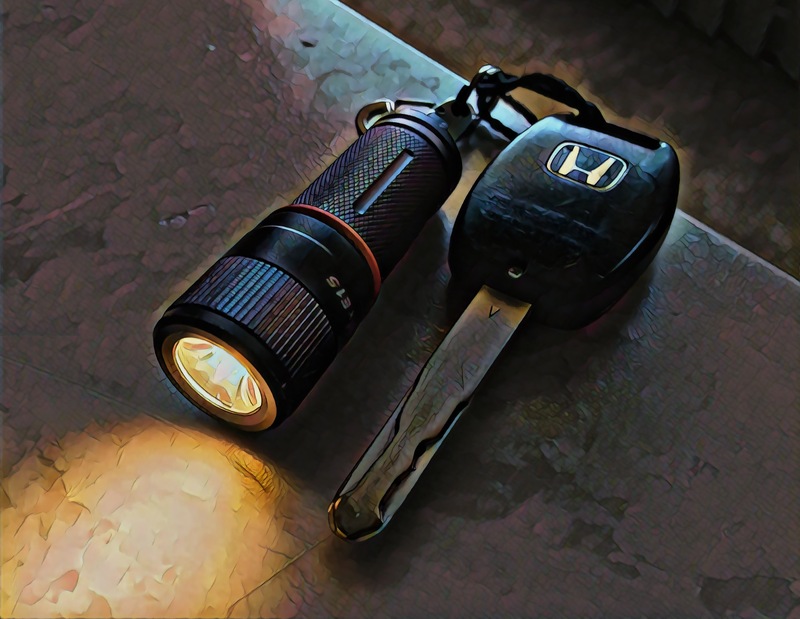 Very rugged light, been dropped plenty of times and keeps on going. Beautiful beam from optic. Efficient driver that works on both CR123 and 16430. Looking forward to the new Vapcell 16340s. I want one too. Anyone have any idea when it’s being released? I can’t even find a picture of the tailcapswitch, but very interesting copper lamp! Same thing here! I asked on Acebeam’s thread for some more photos, but so far couldn’t see any! That is surely a sweet light!